You are a blogger and you have heard the two words CF and TF. Still, you don’t what these two terms means, do you? Don’t worry! Here in this article, I am going to explain the same to you. As you know, our blogging arena has a lot of metrics, including PR (dead now), DA, PA, Alexa Rank and some others. CF and TF are comparatively new entrants. And that may be the reason you don’t know the meaning. You don’t have to rack your brain much about the meaning from now on. 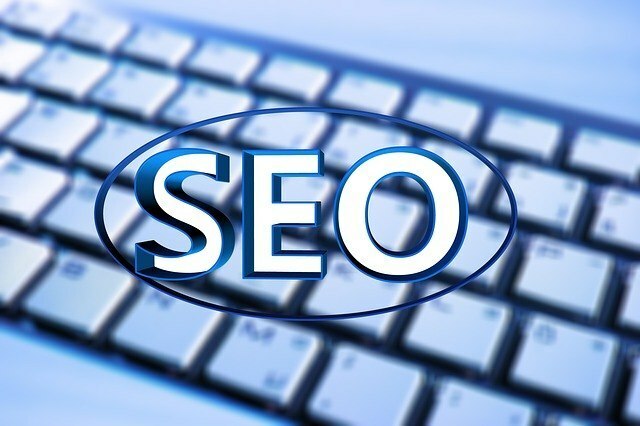 Majestic, an SEO service providing company is the introducer of these terms. Later, those became the measure of quality of websites. Simply put, CF is Citation Flow. It measures the influence of link on a site by taking the number of backlinks into consideration. The significant fact is Majestic doesn’t consider the quality of inbound links to calculate CF. The higher the backlinks, the better the CF will be. You shouldn’t make multiple backlinks from a single domain. More referring domains are what we need here. If you want to achieve high Citation Flow without a lot of backlinks, you have to achieve links from sites with good CF. CF and TF are interconnected metrics. When CF increases, TF also increases. But the rate of change may not be the same. And, a high CF doesn’t correspond to high TF as well. Trust Flow aka TF defines the quality of inbound links, on the contrary to what CF does (implies number of referring domains). A site with high TF means it has many high quality backlinks. It is notable that TF is always less than that of CF. You know why? A website can have a lot of backlinks (implies CF), not all of them are of high quality. And, the high quality backlinks give rise to TF. Trust Flow can also be taken as the criteria to find the extent of organic visits to a website. High TF shows many HQ backlinks, which is the significant ranking factor of Google. How to Measure CF and TF? You can easily do it by visiting http://scanbacklinks.com/check-dapa/ and entering the domain you want to check. If you want a convenient method, you can install the browser extension from Majestic to check it on-the-go. The ratio of CF to TF is always less than one. Say a website has CF 30 and TF 15, the ratio is 30/15. That means 0.5. Google has only the exception in this case with the ratio greater than 1. So, you know what CF and TF mean now, don’t you? People took these matrices to measure the quality of websites. And, you need to have them high. The best strategy for it is you should always look for high quality domains. Interlinking also plays a vital role as it can pour the link juice to the target pages. Niche specific links is another significant factor. When you make backlinks, you need to try your best to get links from sites on your niche. You know it now. Mind sharing this with your blogging friends on social media?